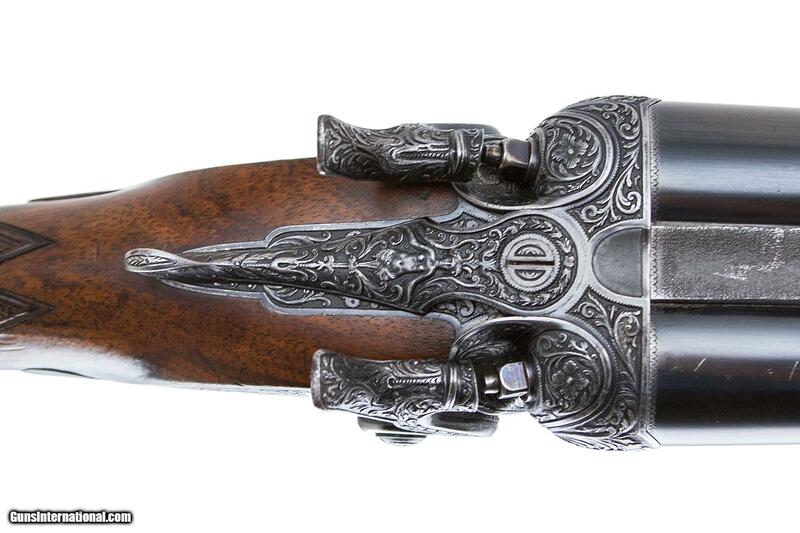 Engraving is one of those things that can make or break a shotgun. 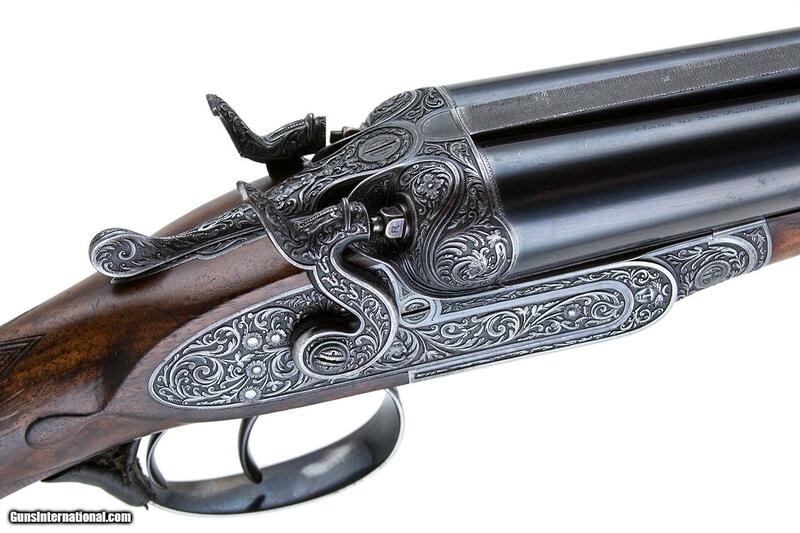 When it’s done right, it add to a double’s overall elegance, and pushes it to the level of a real Best gun. 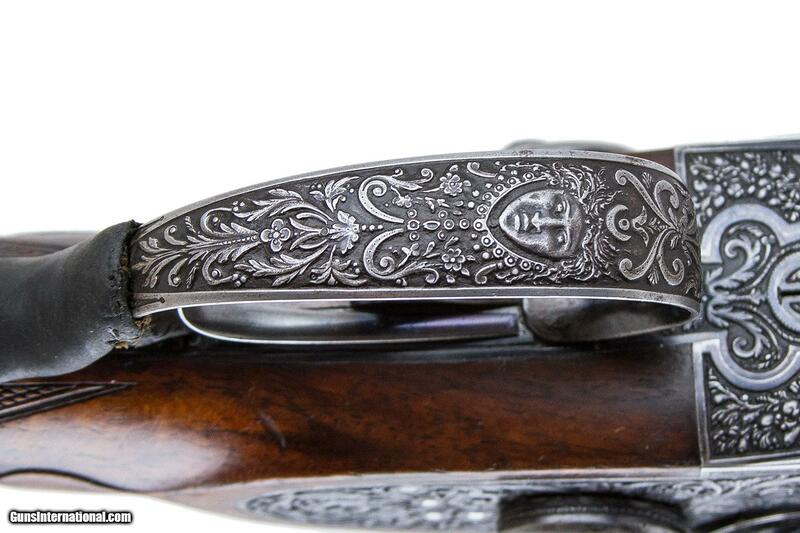 Lisa Tomlin is an engraver who is a master engraver who’s an expert at doing it right. 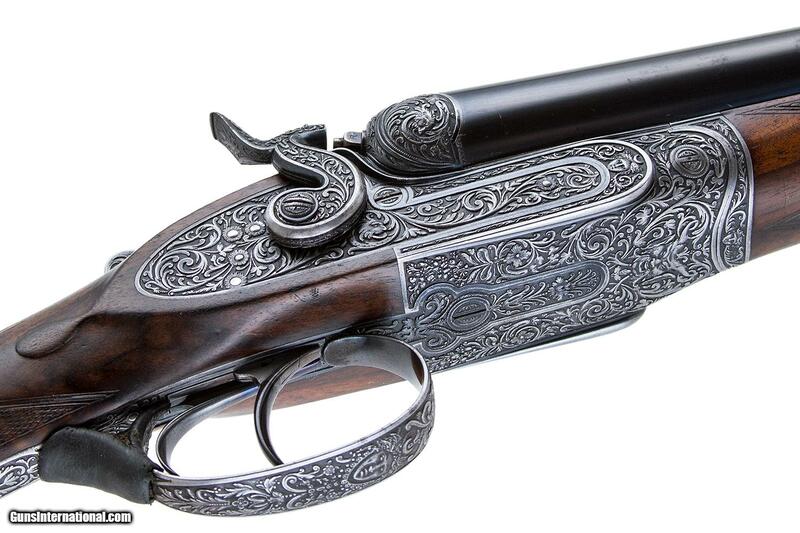 She started engraving in 1983 when she was hired by Ken Hurst. Eventually she went out on her own, working on custom knives and then firearms. 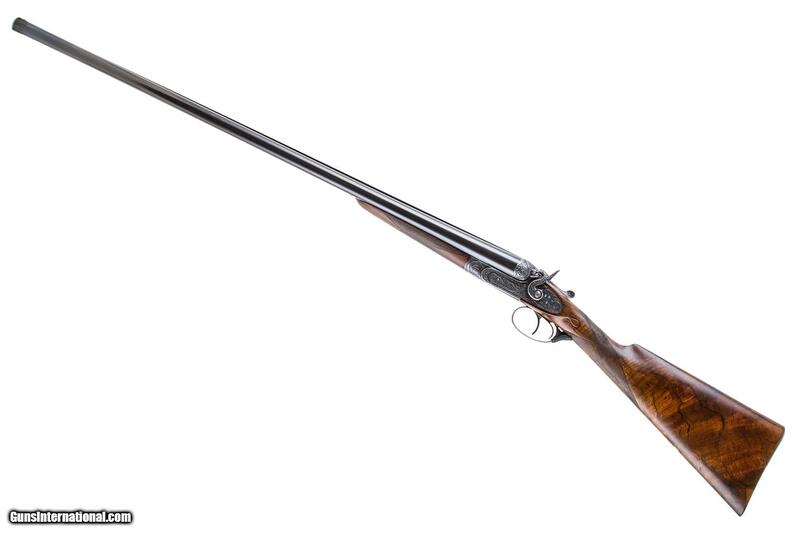 Today, she has engraved firearms for everyone from former President George H.W. Bush and General Normal Schwarzkopf to movie director/screen writer John Milius. You can see some photos of Lisa Tomlin’s work here and here.